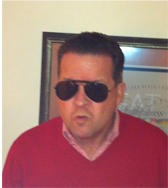 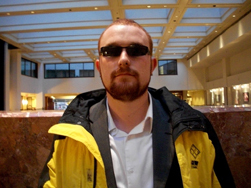 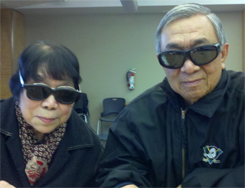 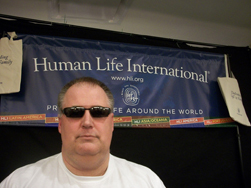 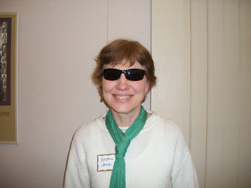 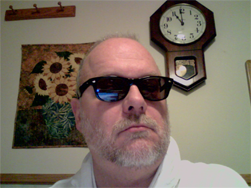 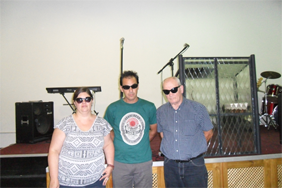 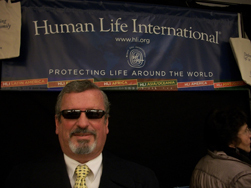 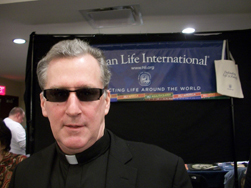 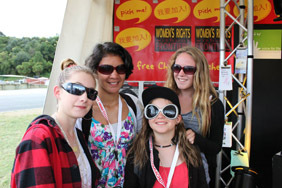 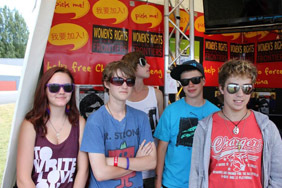 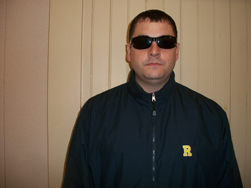 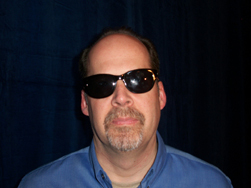 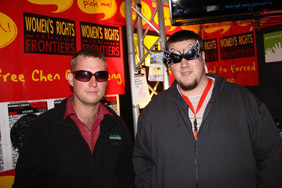 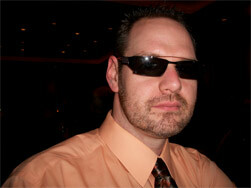 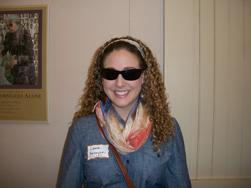 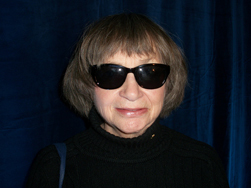 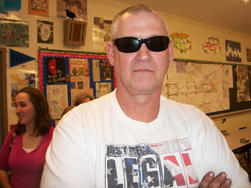 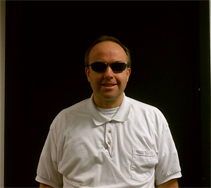 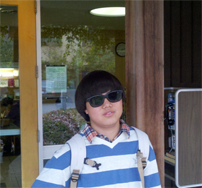 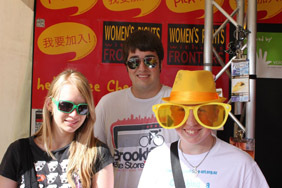 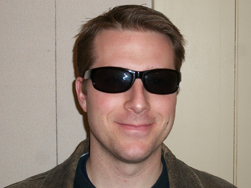 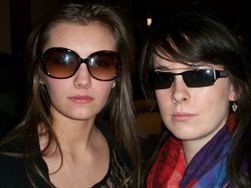 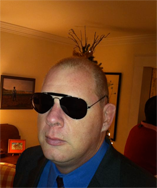 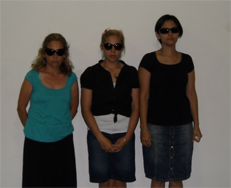 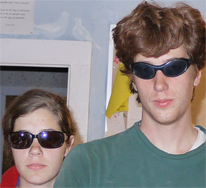 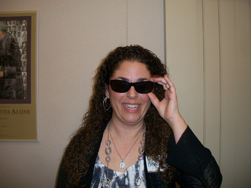 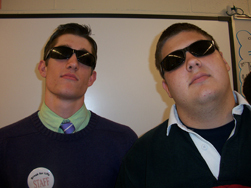 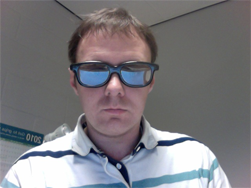 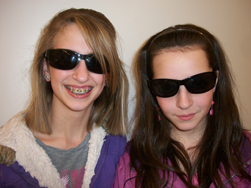 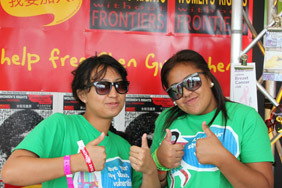 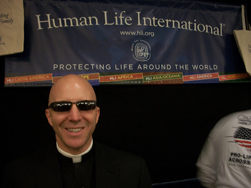 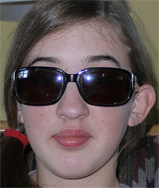 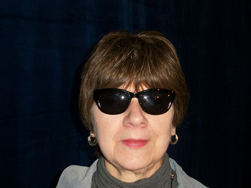 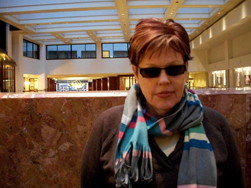 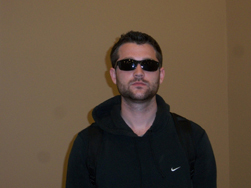 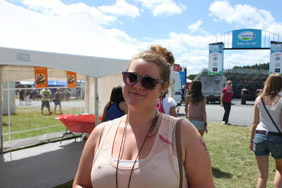 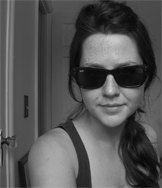 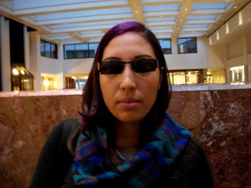 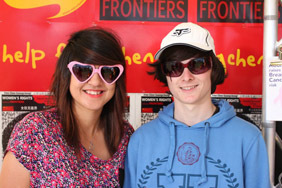 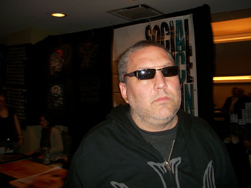 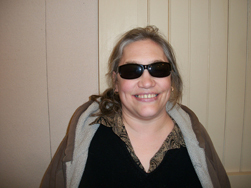 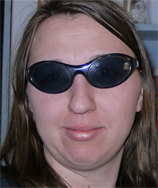 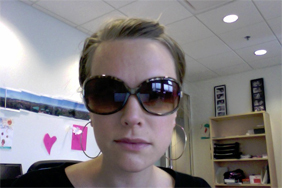 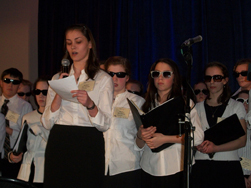 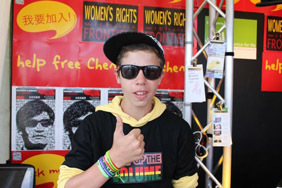 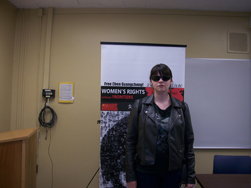 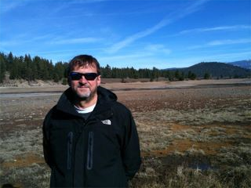 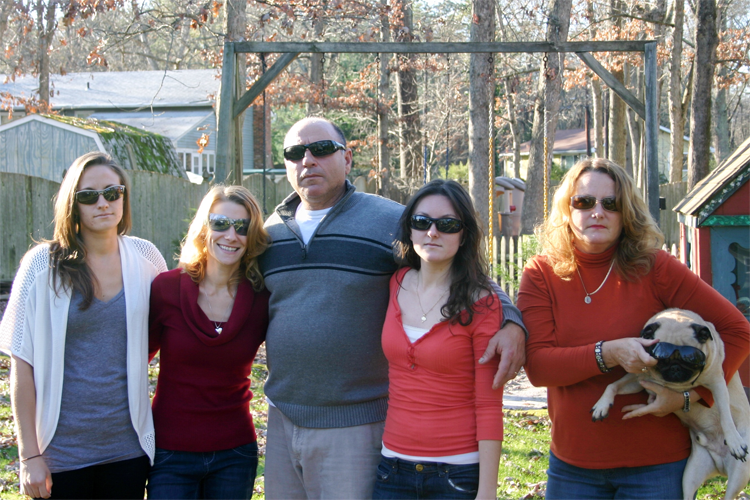 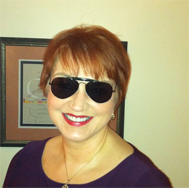 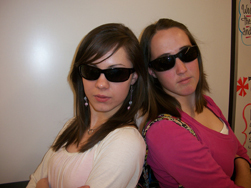 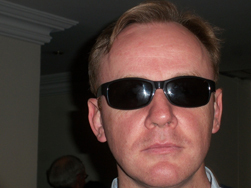 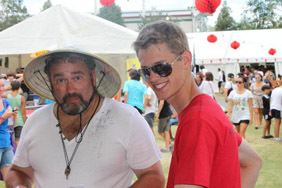 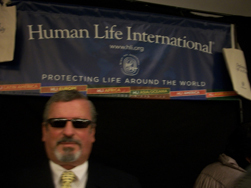 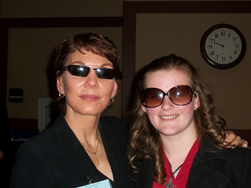 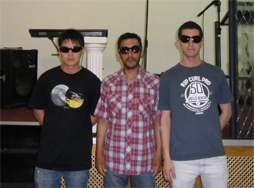 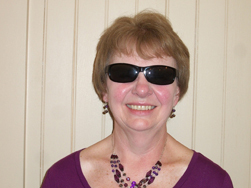 1) Take a picture of yourself, a small group, or a large group, wearing sunglasses. 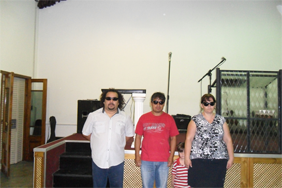 (See the examples below.) 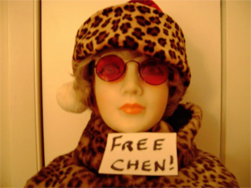 You can hold a Free Chen sign or banner if you like. 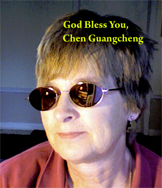 ·If you’d like to put up a poster to let people know ahead of time, you can use this. 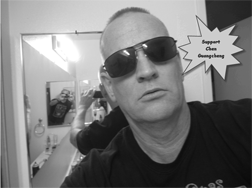 Download Flier Here. 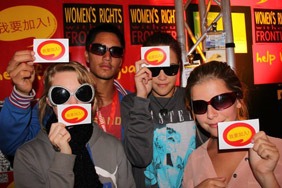 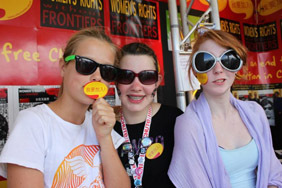 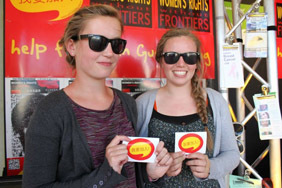 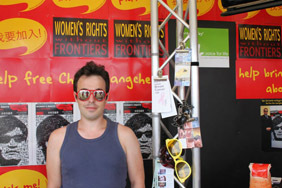 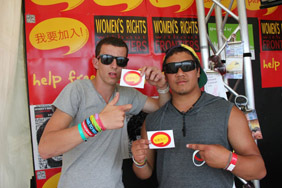 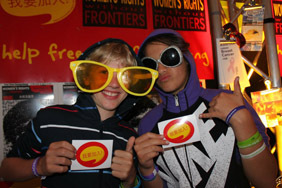 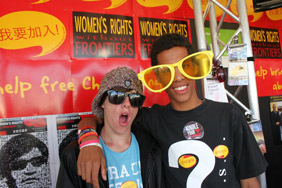 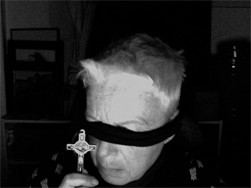 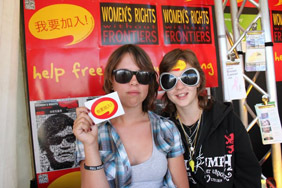 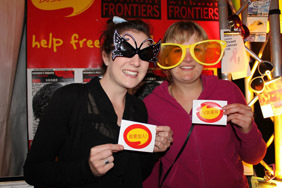 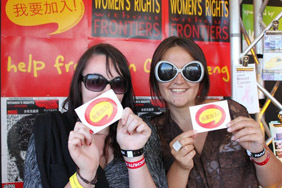 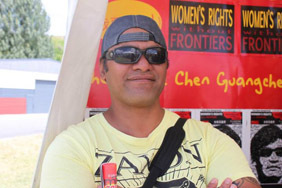 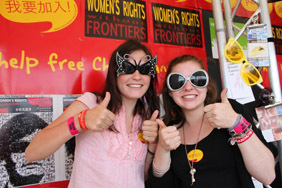 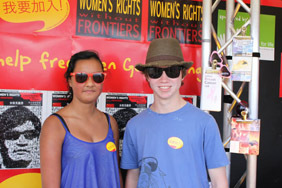 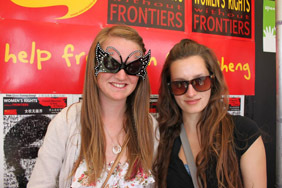 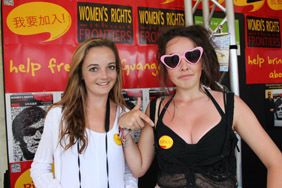 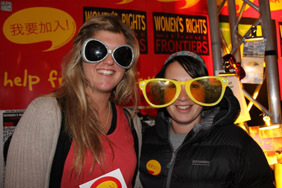 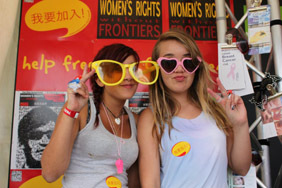 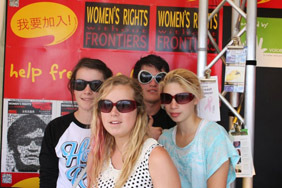 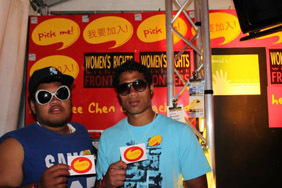 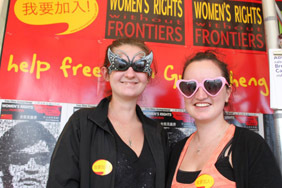 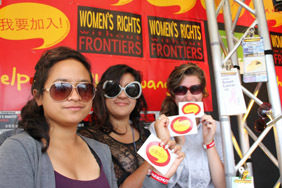 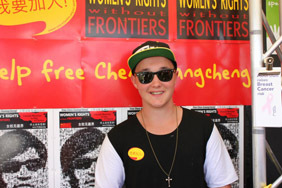 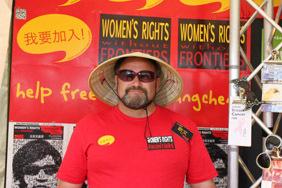 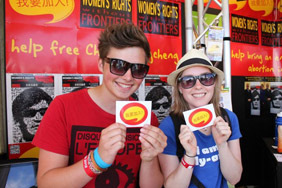 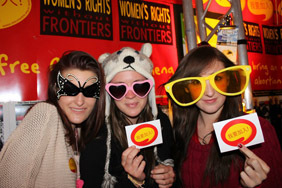 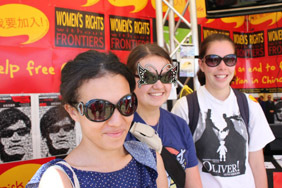 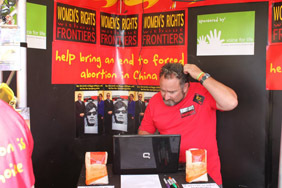 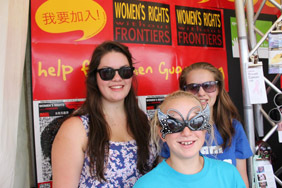 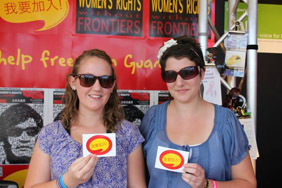 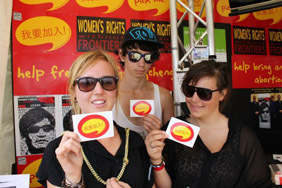 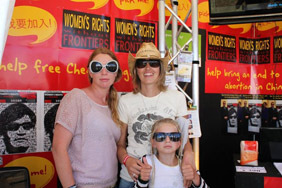 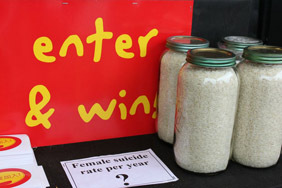 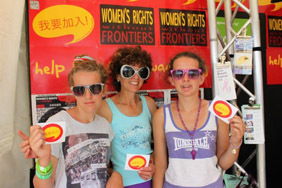 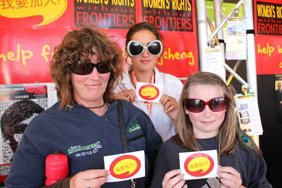 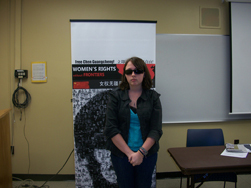 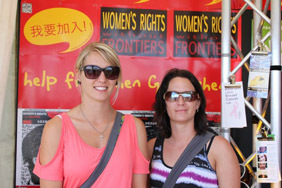 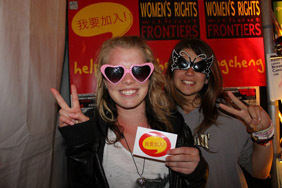 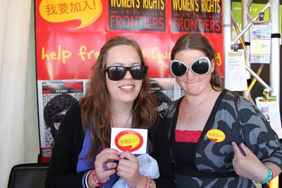 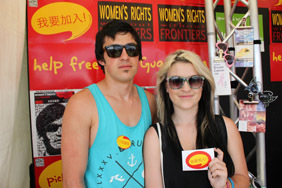 2) Email the photo to Reggie Littlejohn at reggie@womensrightswithoutfrontiers.org. 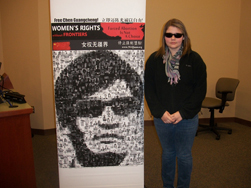 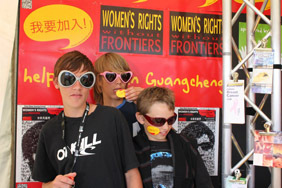 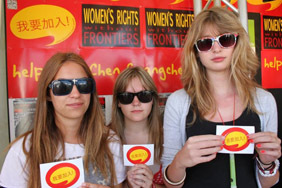 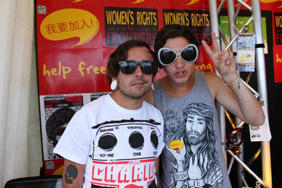 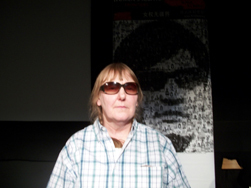 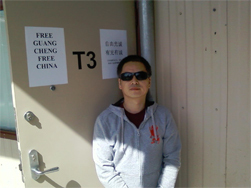 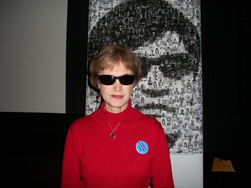 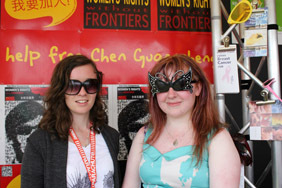 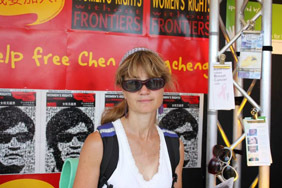 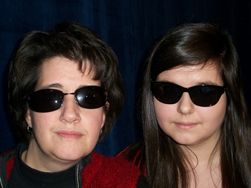 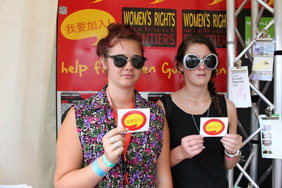 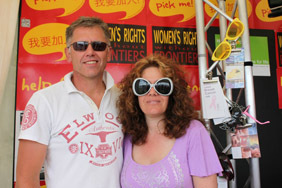 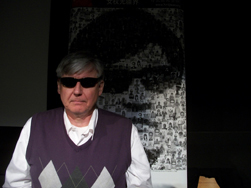 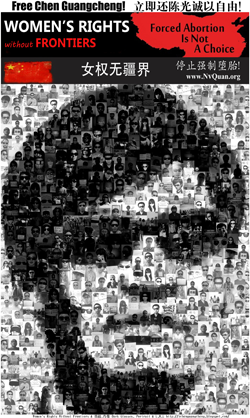 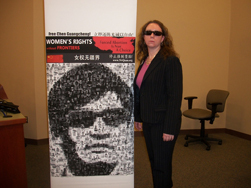 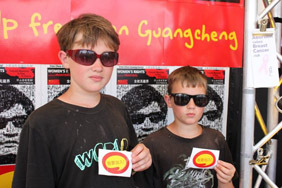 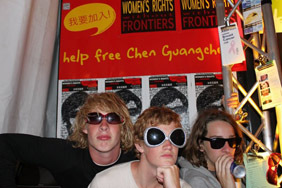 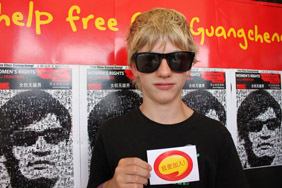 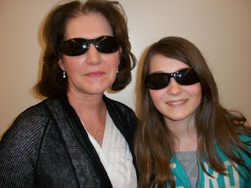 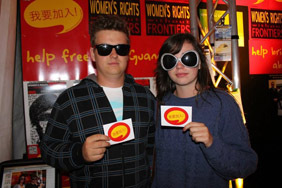 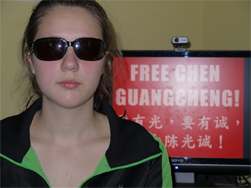 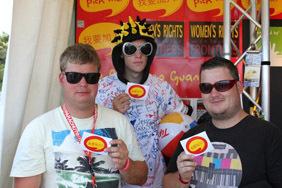 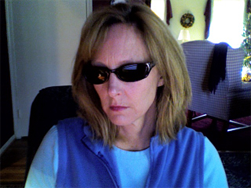 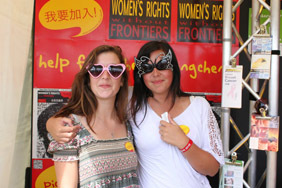 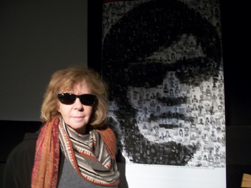 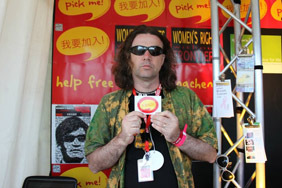 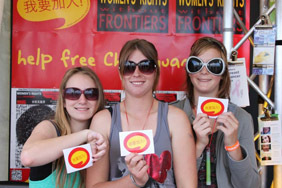 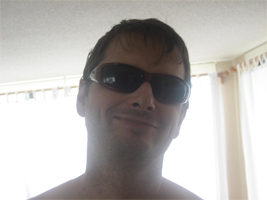 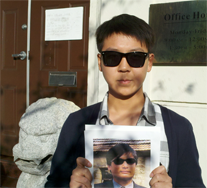 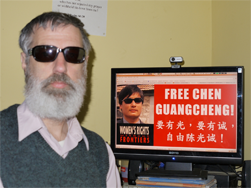 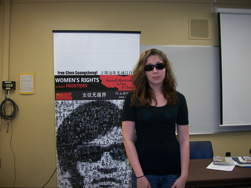 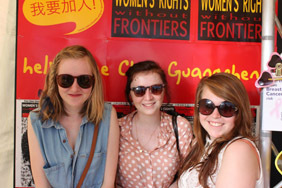 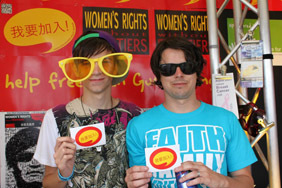 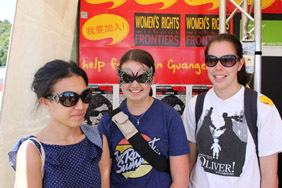 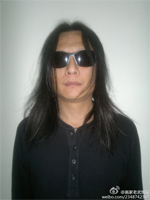 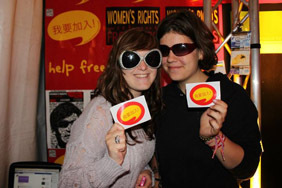 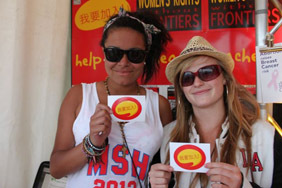 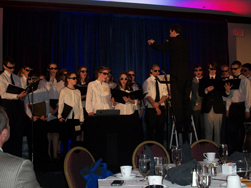 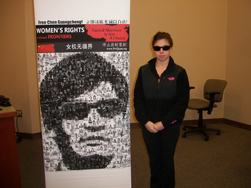 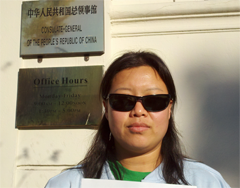 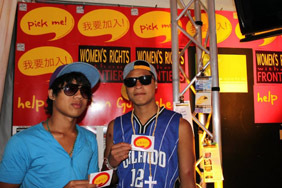 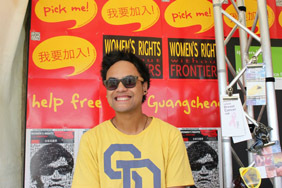 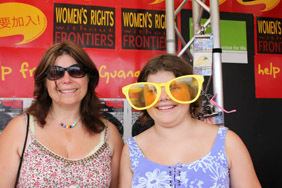 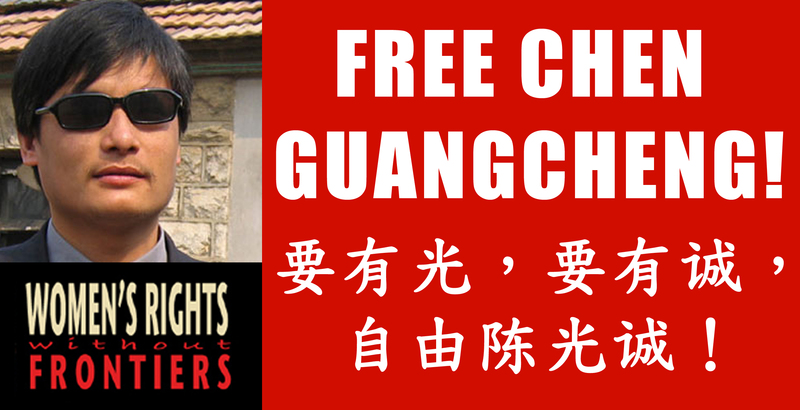 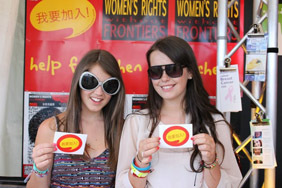 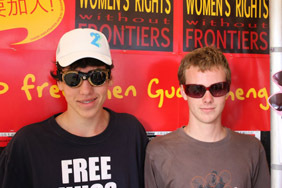 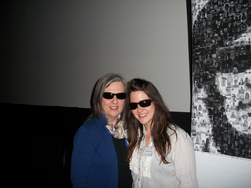 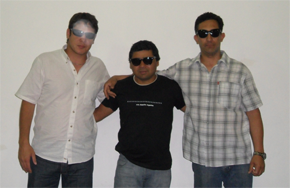 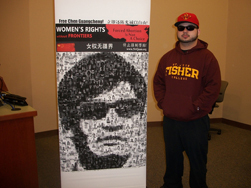 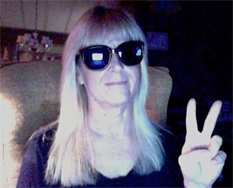 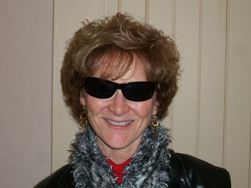 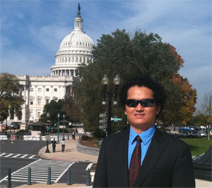 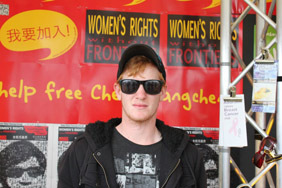 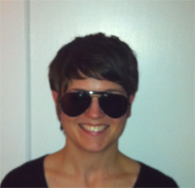 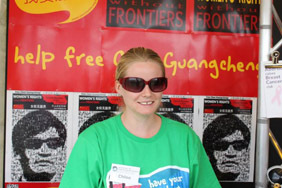 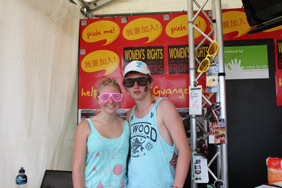 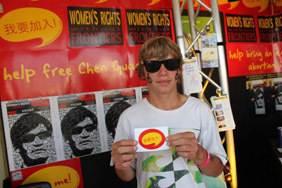 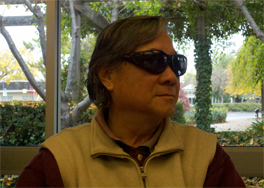 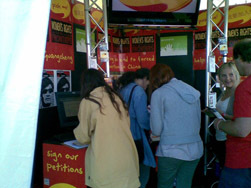 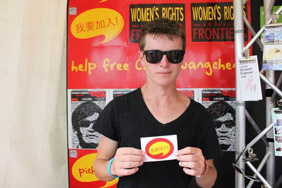 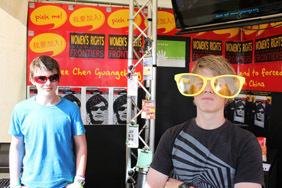 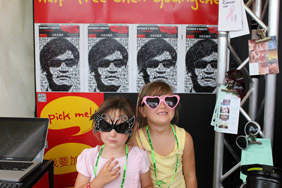 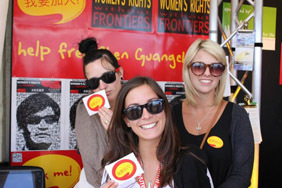 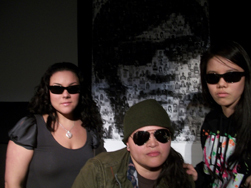 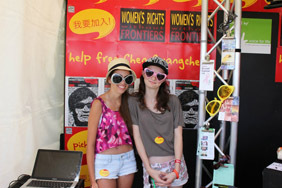 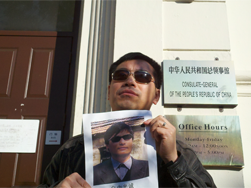 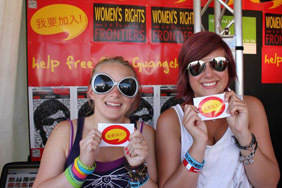 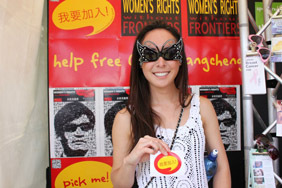 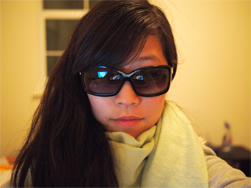 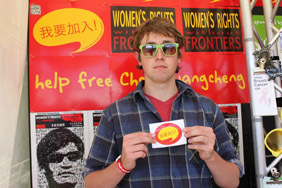 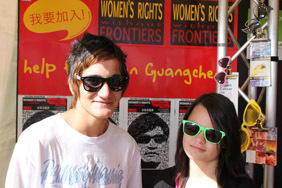 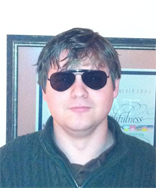 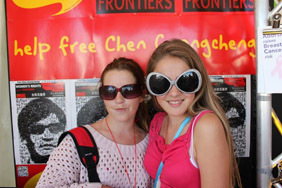 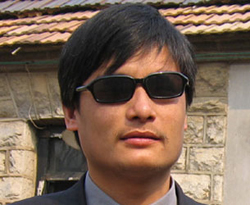 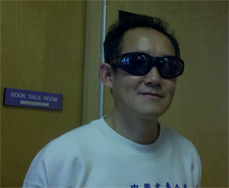 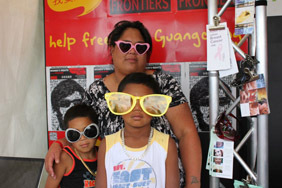 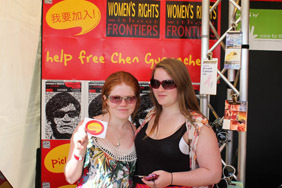 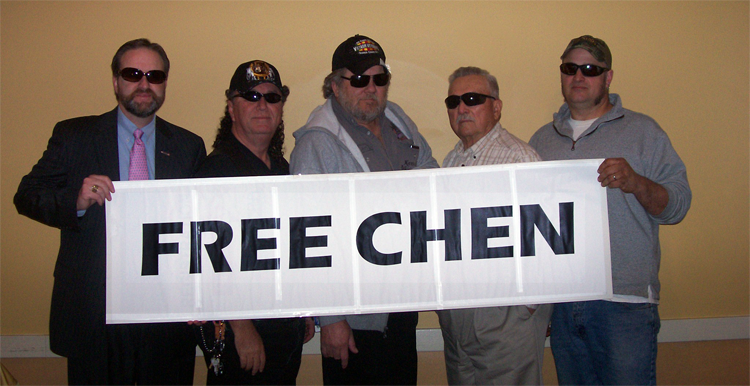 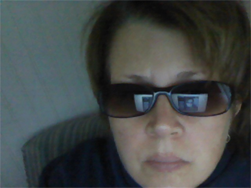 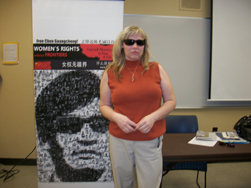 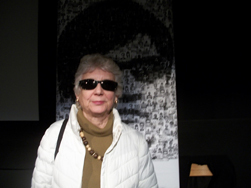 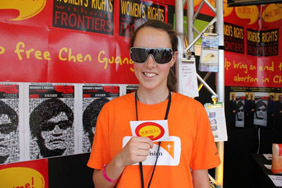 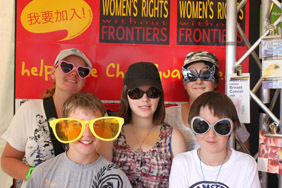 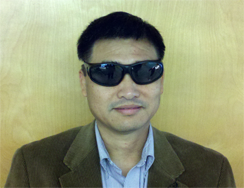 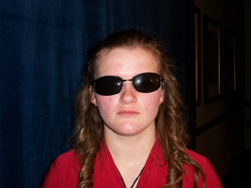 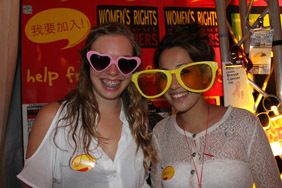 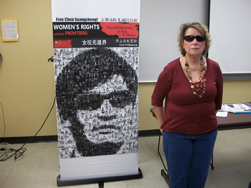 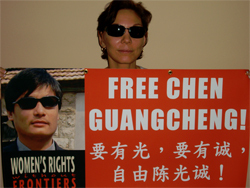 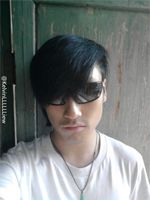 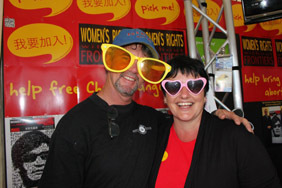 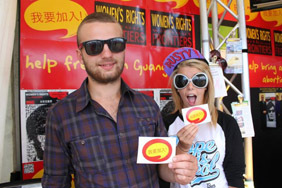 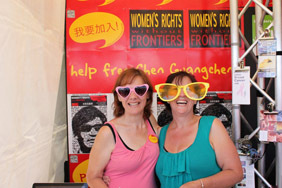 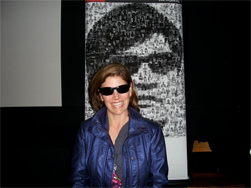 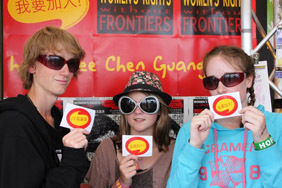 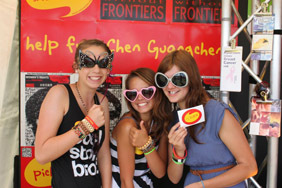 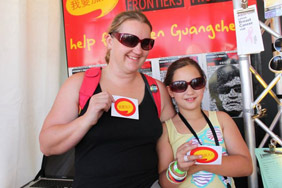 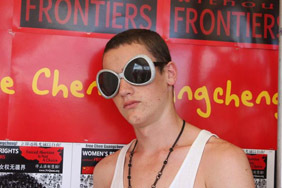 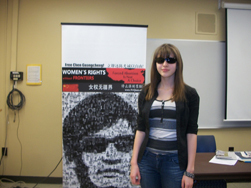 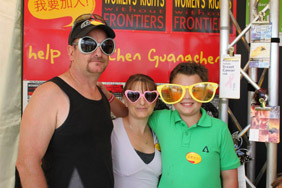 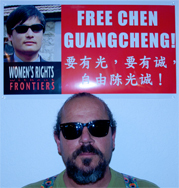 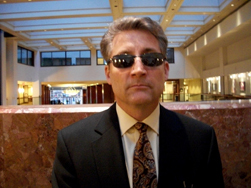 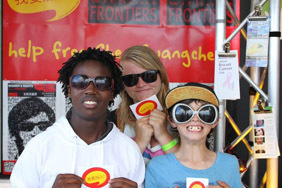 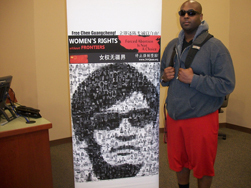 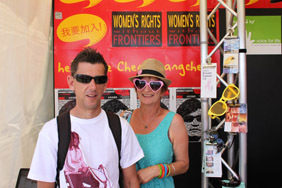 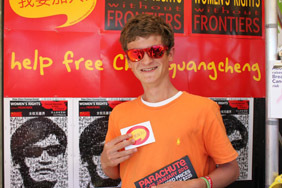 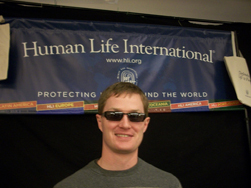 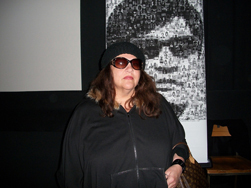 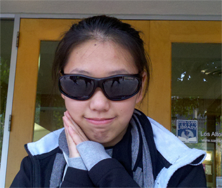 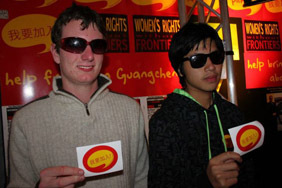 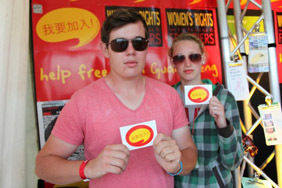 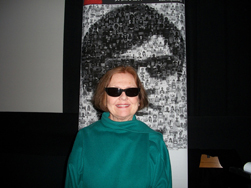 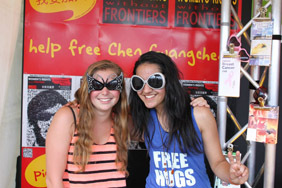 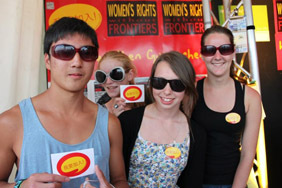 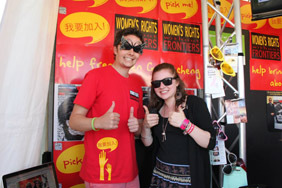 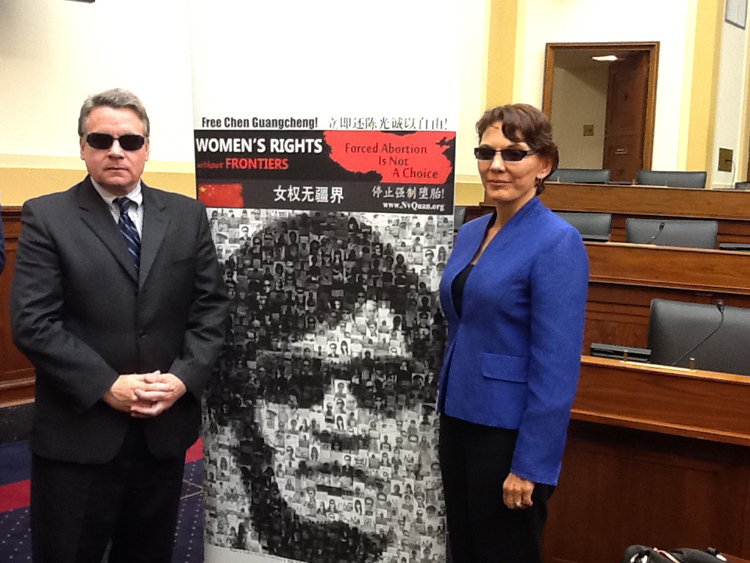 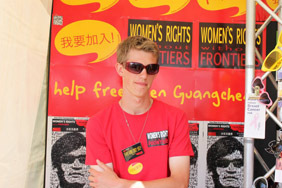 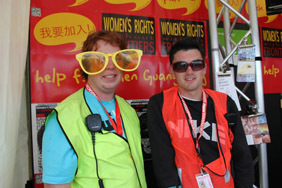 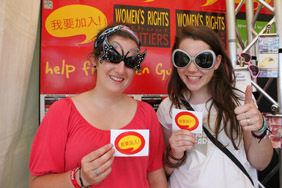 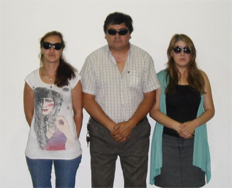 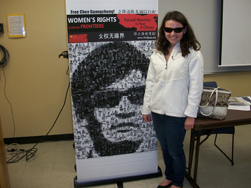 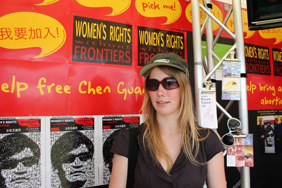 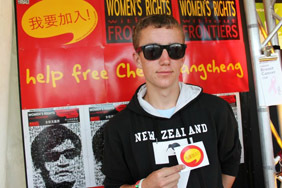 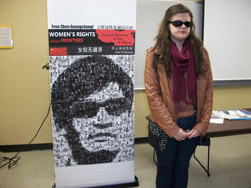 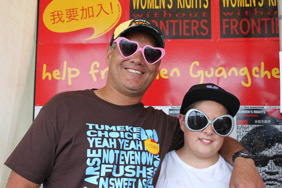 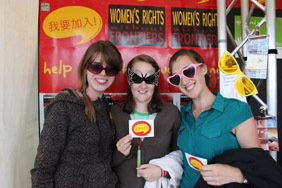 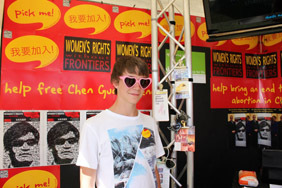 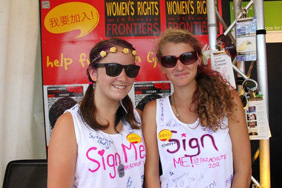 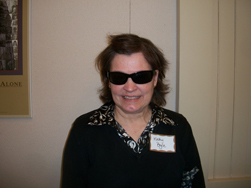 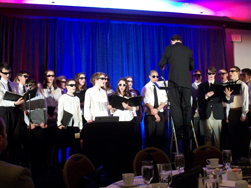 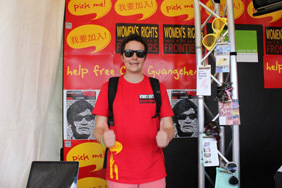 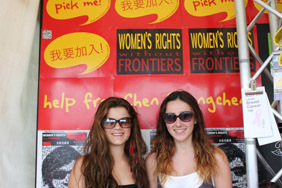 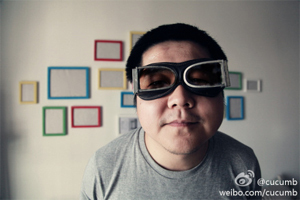 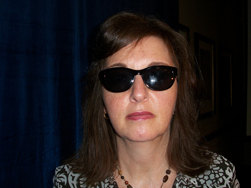 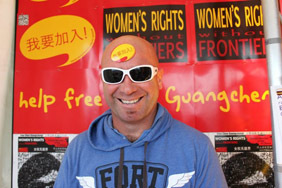 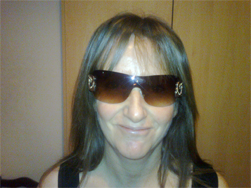 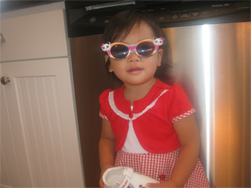 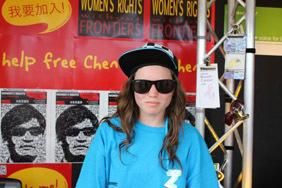 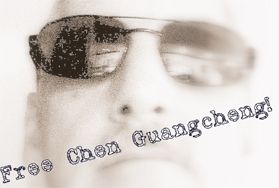 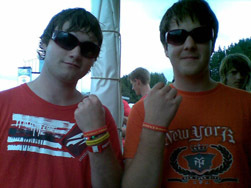 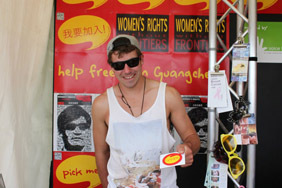 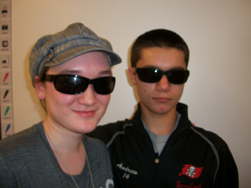 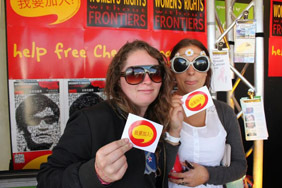 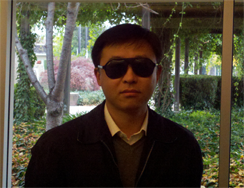 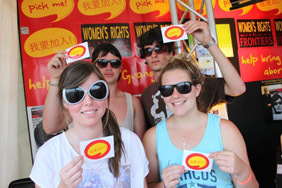 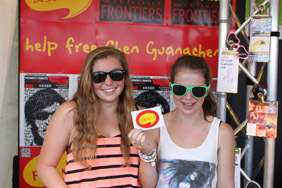 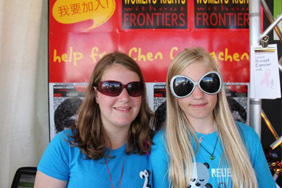 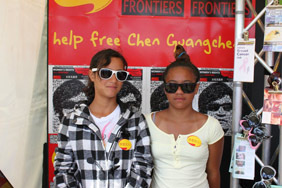 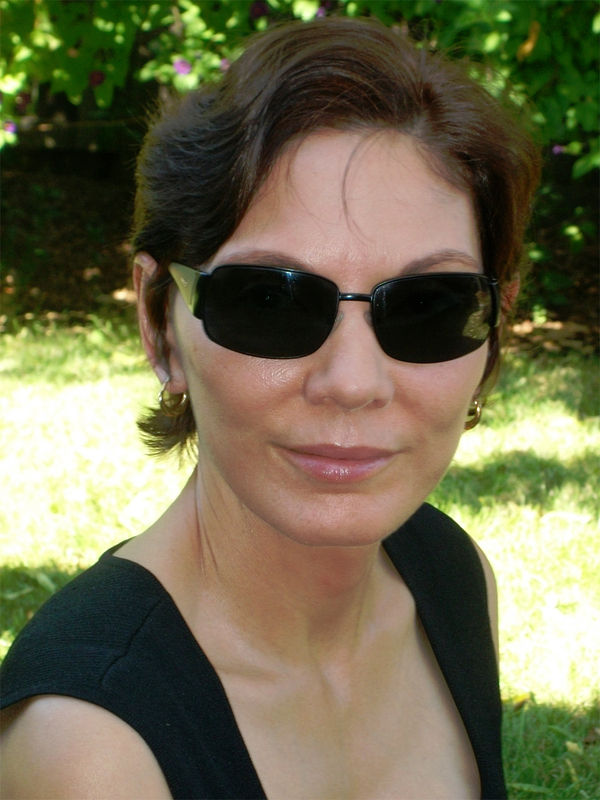 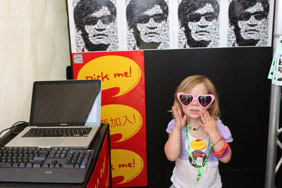 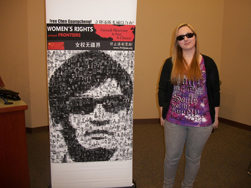 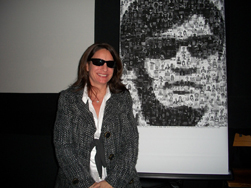 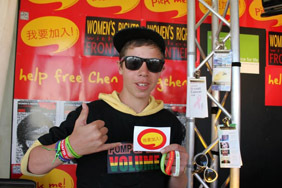 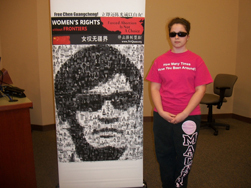 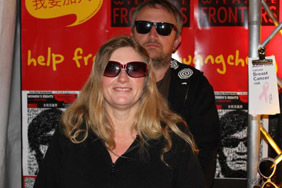 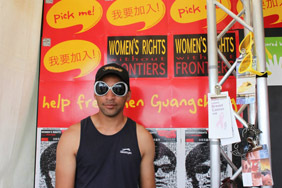 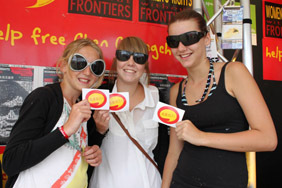 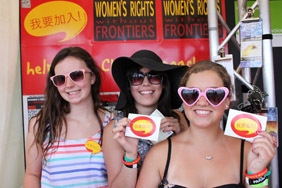 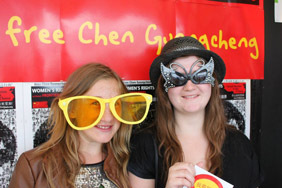 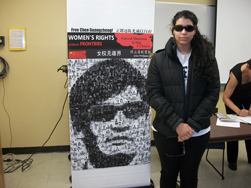 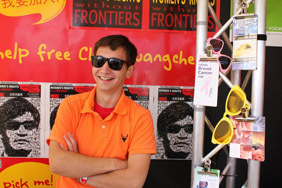 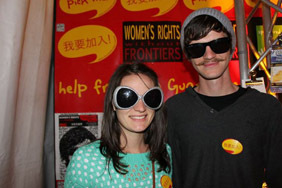 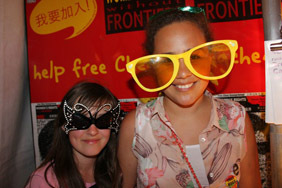 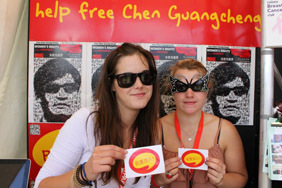 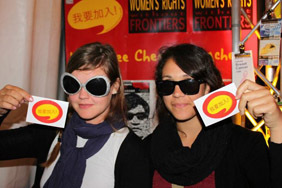 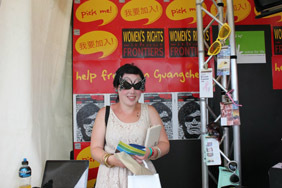 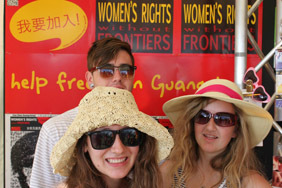 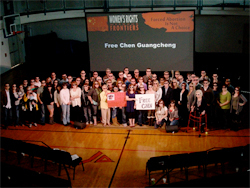 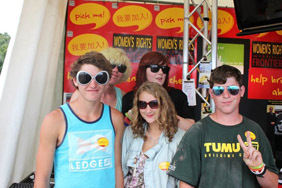 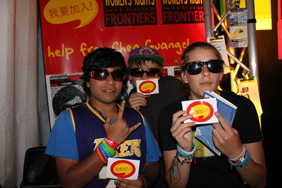 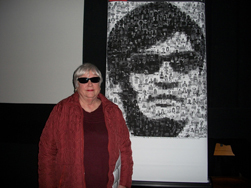 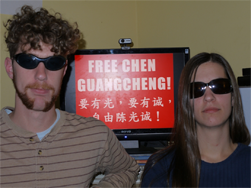 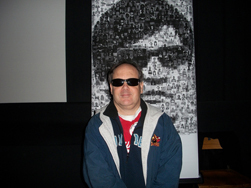 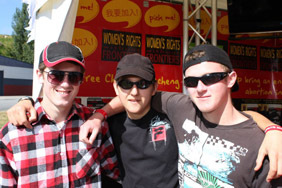 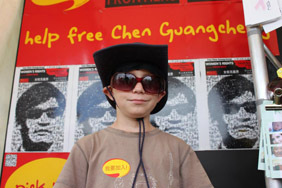 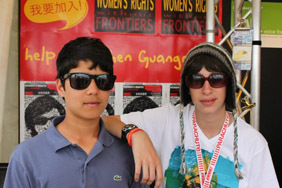 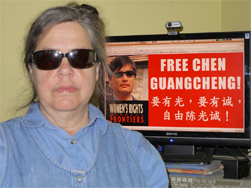 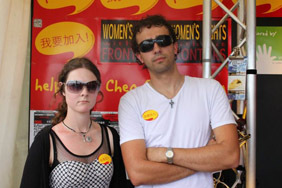 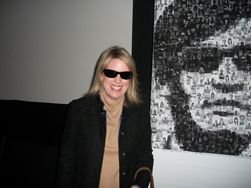 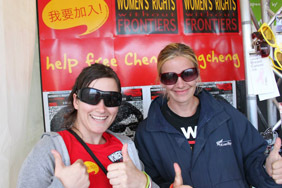 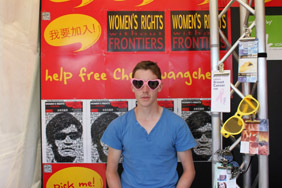 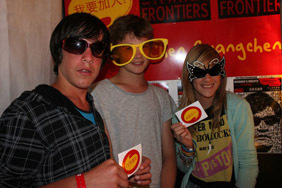 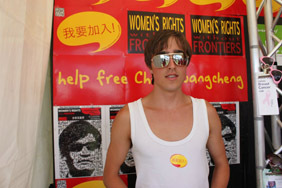 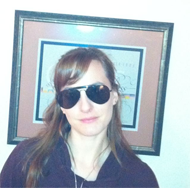 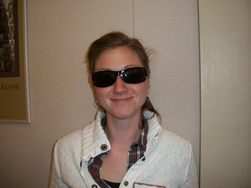 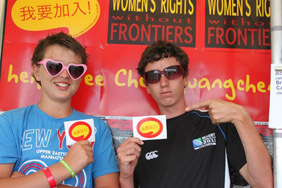 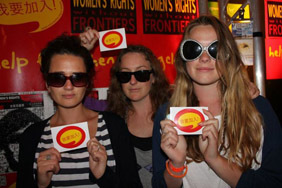 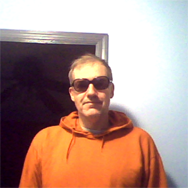 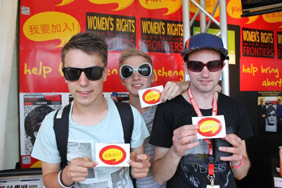 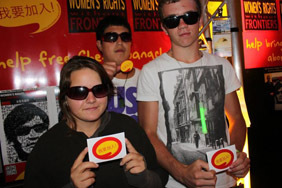 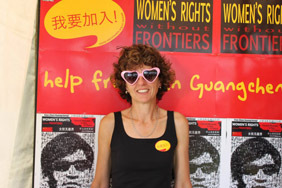 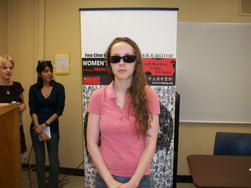 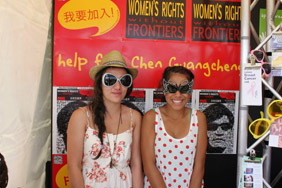 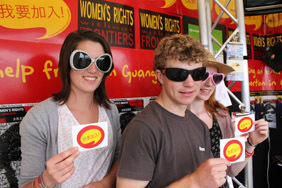 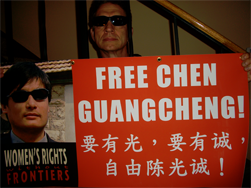 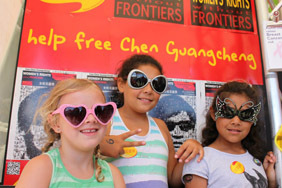 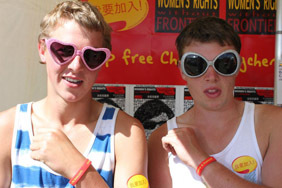 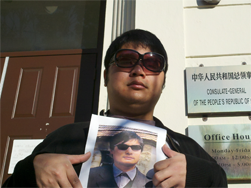 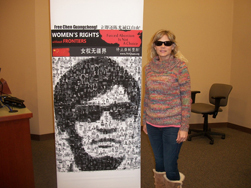 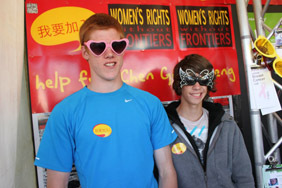 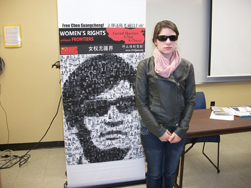 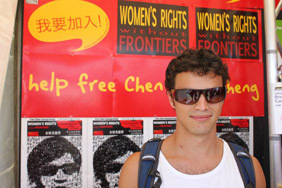 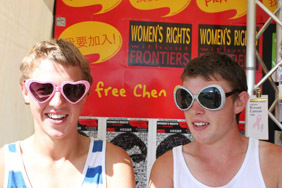 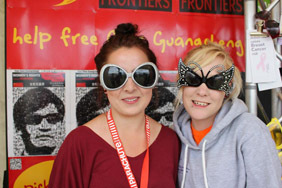 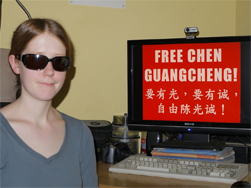 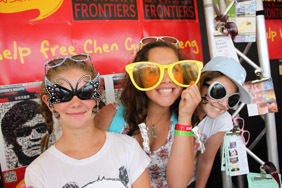 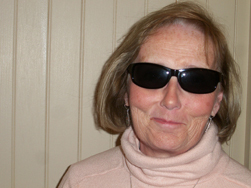 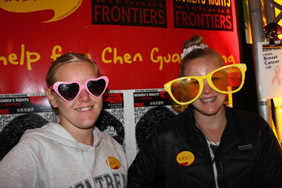 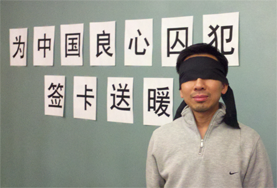 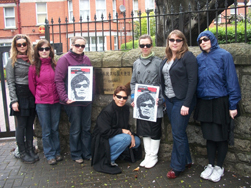 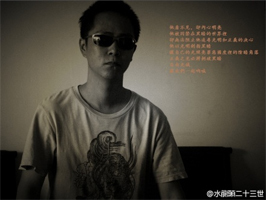 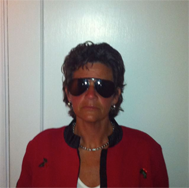 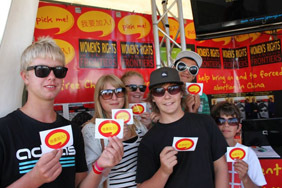 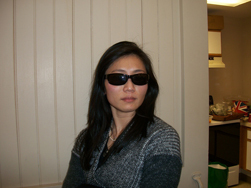 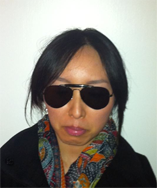 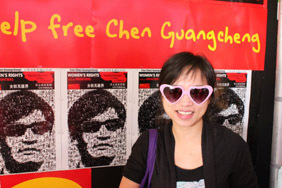 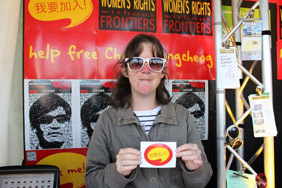 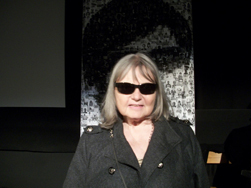 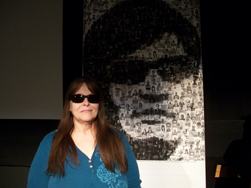 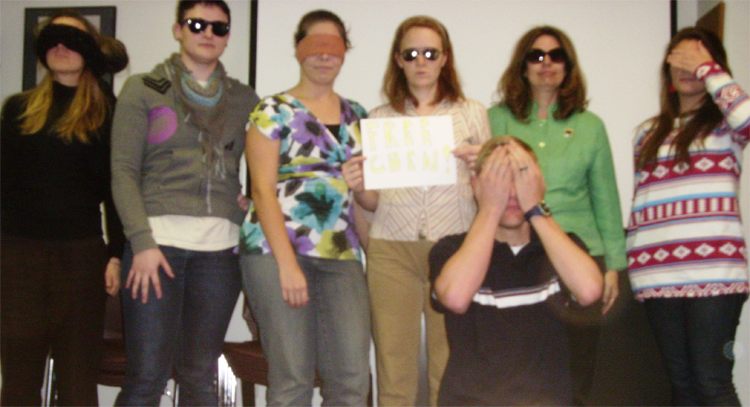 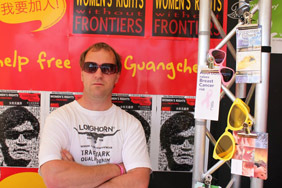 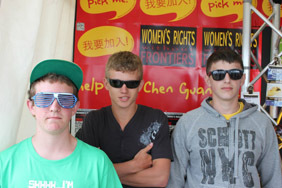 Please also copy ichenguangcheng@gmail.com, to support the Sunglasses Campaign inside of China. 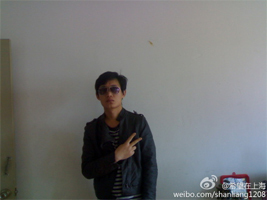 Your photo will appear on both websites. 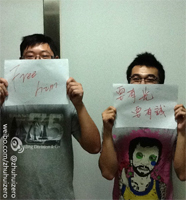 3) In your email, please tell us where you took the photo. 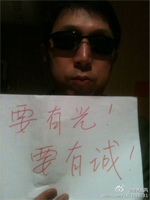 The city and country is enough. 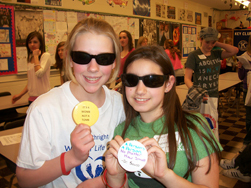 Or, if you’d like to be more specific, you can name your school or organization. 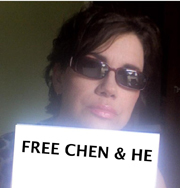 Also, you can write a few words in support of Chen. 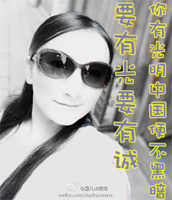 When people hover over your photo, they will see your words. 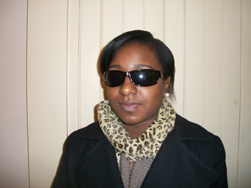 Your name or email address will NOT appear anywhere on our website. 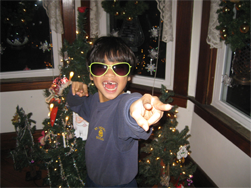 4) You’re done! 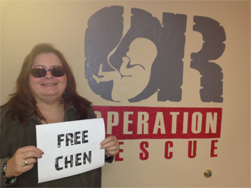 Thank you for helping free Chen!! 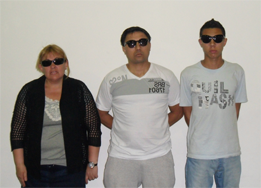 If you forget your sunglasses, wear a blindfold or cover your eyes with your hands. 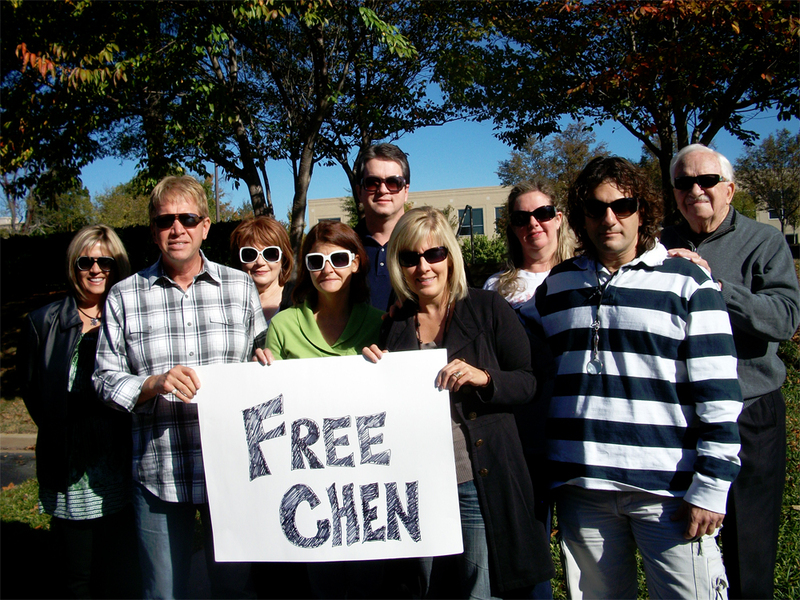 What matters is that you’re taking a photo to show your concern for Chen. 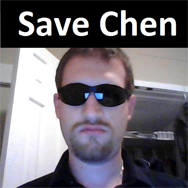 This campaign will end when Chen is free. 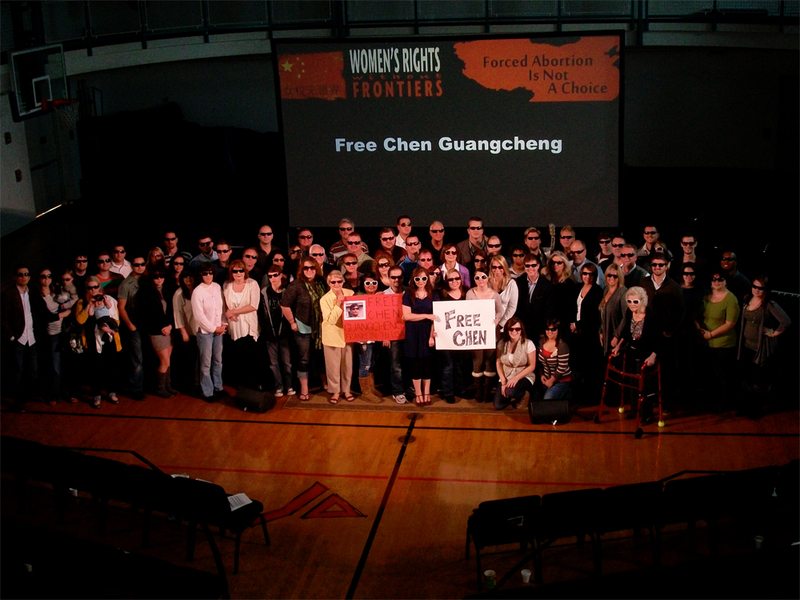 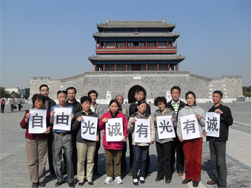 Chen exposed the fact that there were 130,000 forced abortions and sterilizations in Linyi County, China, in 2005. 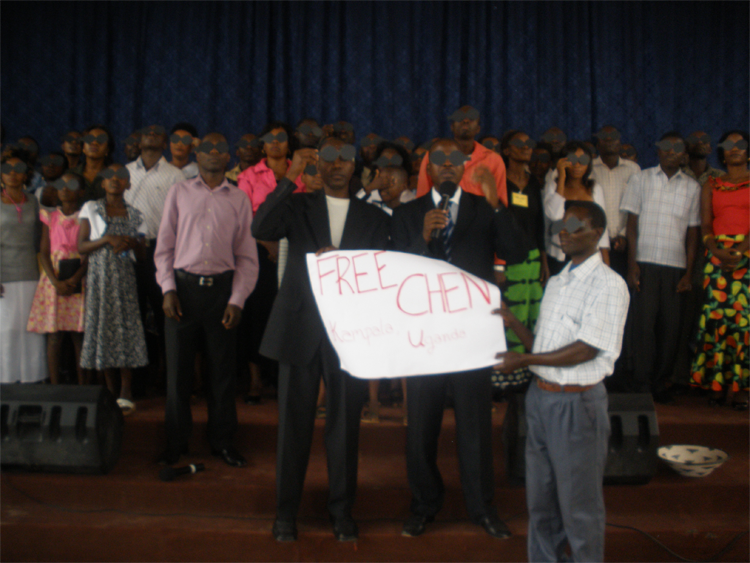 For that he has been jailed, tortured, and denied medical treatment. 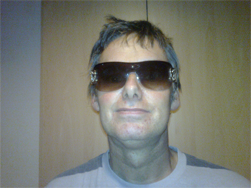 He is now languishing, near death, under house arrest. 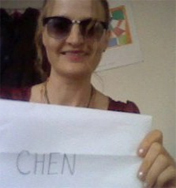 Since Chen always wears sunglasses, we will wear sunglasses in his honor, to show that people know and care about him, all over the world.